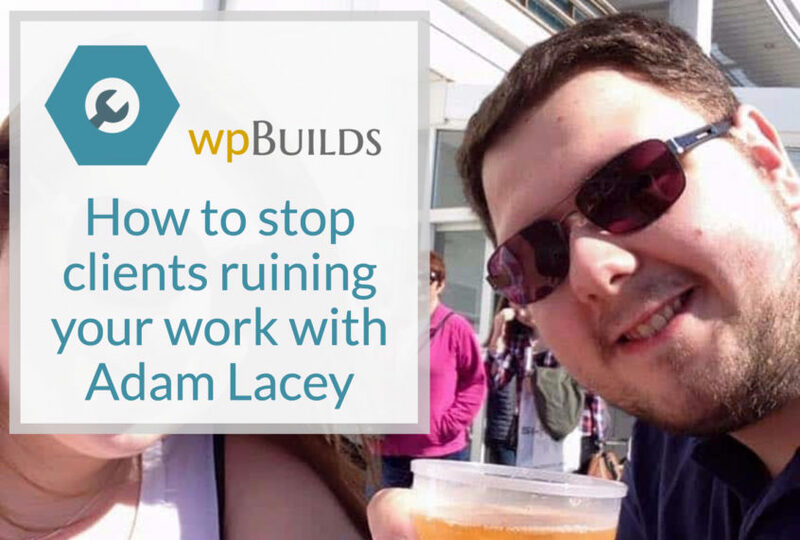 In this episode we are joined by Adam Lacey from penguinmedia.co.uk a web design agency based in Somerset in the UK. We chat about coping when enthusiastic clients want to exercise their creativity. We ask how much we restrict their role both during and after the website build? Do we let clients see what we build in real time? Do we let clients freely offer administrator accounts to third parties without warning? What Nathan and David learned was… probably not. 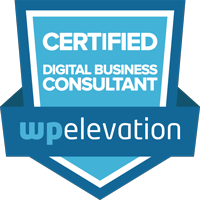 You have to hear Adam’s SEO company story!